The Family Recorder: Where did Mr Selfridge come from? 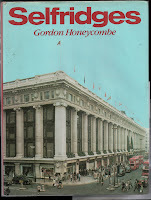 Where did Mr Selfridge come from? He is sometimes described as coming from Jackson, Illinois, but that was where he grew up; he was actually born in Ripon, Wisconsin. His birthday was 11 January, but his year of birth has been the subject of some debate. In his book 'Selfridges - Seventy-Five Years. 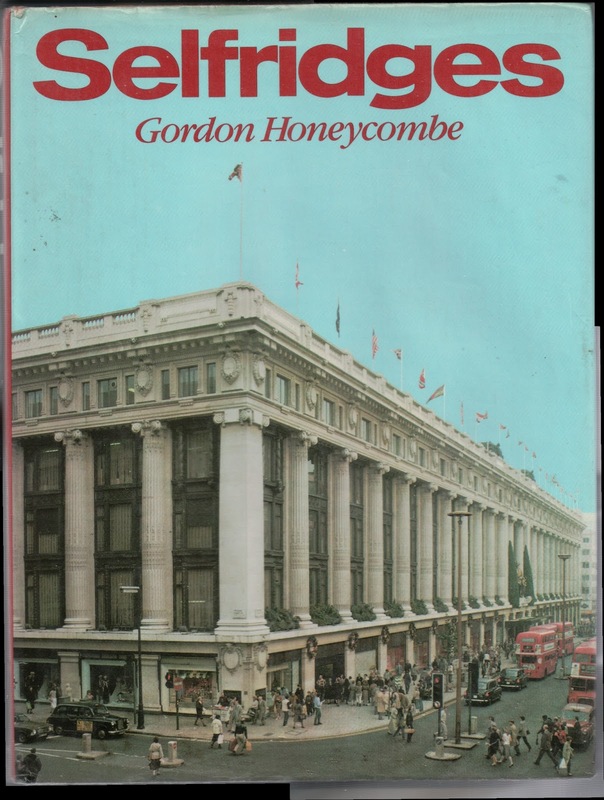 The Story of the Store' Gordon Honeycombe devoted a chapter to the story of the Selfridge family. Harry Gordon Selfridge Jnr said that his father was always cagey about his age 'In the end he was taking ten or fifteen years off it'. He mentioned seeing his passport in the 1930s which said 11 January 1864, but his year of birth was also often given as 1858. He claimed that his father's actual year of birth was 1856, although his tombstone and death certificate suggested 1857. Now we have the advantage of being able to search a whole range of records online, we can find a lot of evidence for his age. The 1860 and 1880 censuses say 1858, 1870 says 1859, but in 1911 he claimed he was 50, ie born in 1861. Five passport applications between 1914 and 1918 consistently give 11 January 1864, while the age quoted on the various passenger lists for his many transatlantic voyages suggest every year between 1858 and 1864, except 1860. When he married Rosalie Amelia Buckingham in 1890, his age was given as 32, again supporting the 1858 theory. For what it's worth, I'd go with 1858, because he is listed in the 1860 census as 2 years old, the closest I have seen to a genuine contemporary source. You choose. He is supposed to have had two brothers who died in infancy, Charles Johnston and Robert Oliver, the last named after their father. Robert Oliver Selfridge married Lois Frances Baxter on 15 June 1853 in Tecumseh, Michigan, but by the time of the 1860 census they were in Liberty, Texas where Robert's occupation was 'Merchant'. However the following year Robert joined the Third Michigan Cavalry and rose to the rank of major. Harry always claimed that his father had died in the last year of the Civil War, but in fact he was honourably discharged in February 1865. He never returned to his family, and Harry Gordon Selfridge Jnr was told by a family friend that his grandfather had 'gone off by himself' and was killed in a railway accident in St Paul, Minnesota in 1873. As a result, the household in which Harry grew up consisted only of himself and his mother, to whom he remained very close until she died. The first Selfridges in America are supposed to have been Robert and Agnes Selfridge who emigrated from Ulster to Massachusetts before 1700, and whose many children were the ancestors of a number of Selfridge families who settled all over the United States. Harry Gordon Selfridge claimed kinship with several distinguished naval officers, including three admirals. There are several public member trees on Ancestry with details of the family, which I haven't checked to see if the sources hold up. Maybe I'll do it one day. Or not. 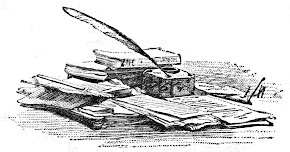 I have to confess that I have only done the kind of cursory research that I can do online, but I'm a good enough genealogist to know THAT'S NOT ALL THERE IS. I'm not dumb, I'm just lazy. London Underground - from the end of the line.